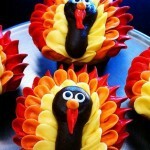 Thanksgiving is the perfect holiday for homemade and decorated cupcakes. 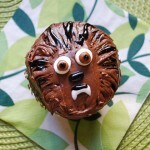 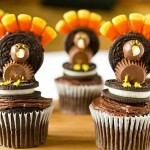 Besides the whole taste palette in the cupcake recipes, ways to originally decorate them are almost endless. 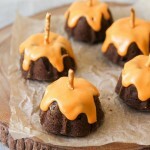 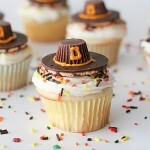 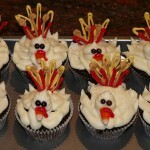 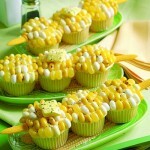 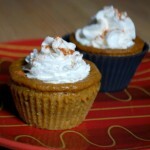 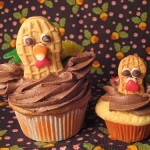 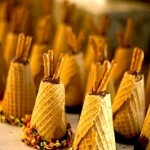 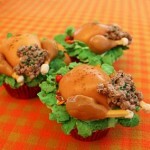 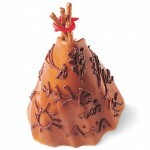 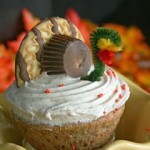 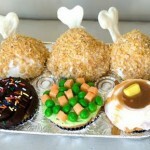 Make your feast extra special with these creative Thanksgiving cupcakes ideas. 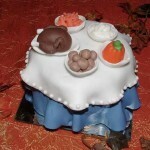 This entry was posted in Creative Stuff, Thanksgiving Day on November 25, 2013 by Dan C.